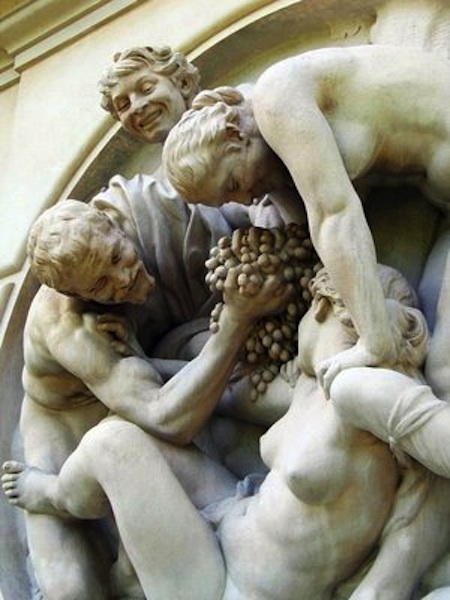 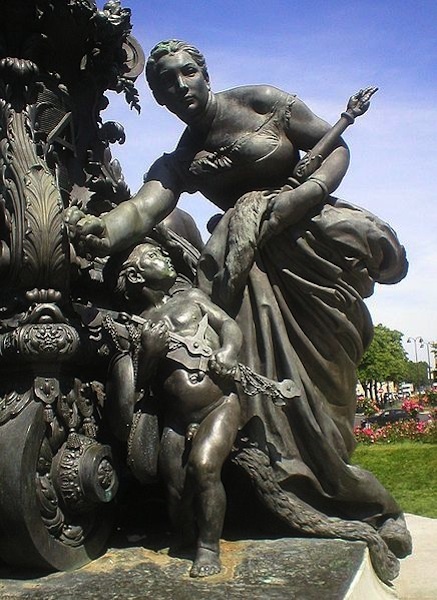 Was a French sculptor, recognized as one of the most brilliant virtuosos of nineteenth century France, admired for his perceptiveness, execution, and unpretentious realism. 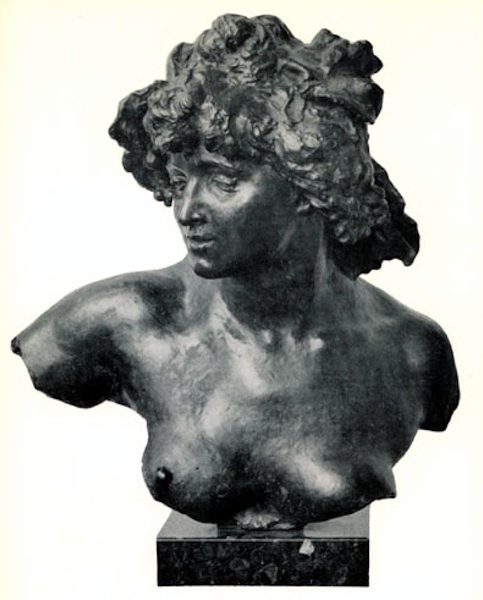 Dalou came from a working class family of Huguenot background, who raised him in an atmosphere of secularity and Republican socialism. 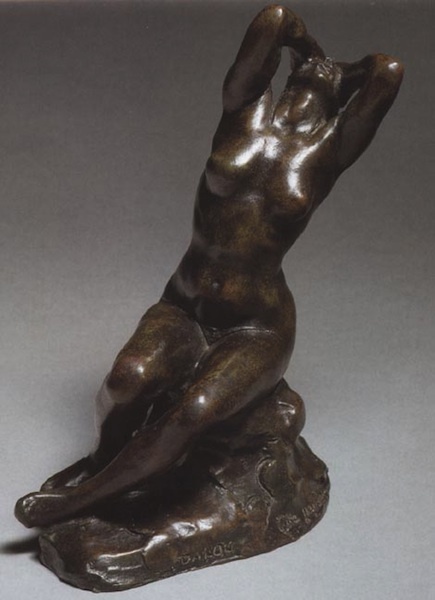 He was the pupil of Jean Baptiste Carpeaux, who sponsored him for the Petite Ecole (future Ecole nationale superieure des arts decoratifs), where he sympathysed with Auguste Rodin. 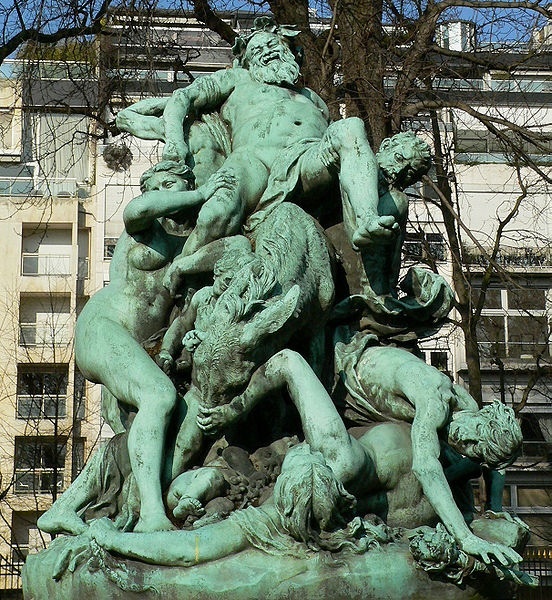 In 1854 he attended the Ecole des Beaux Arts de Paris in the Francois Joseph Duret classroom. 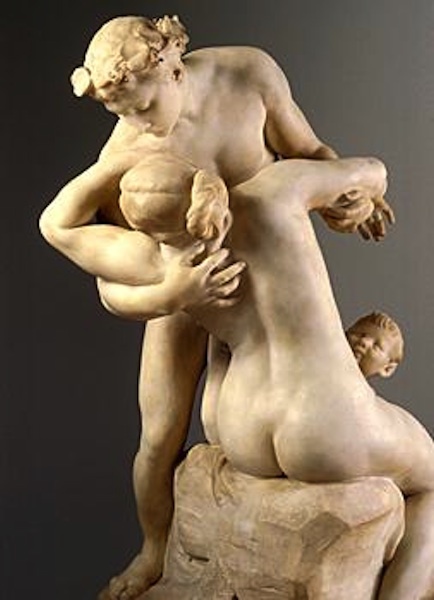 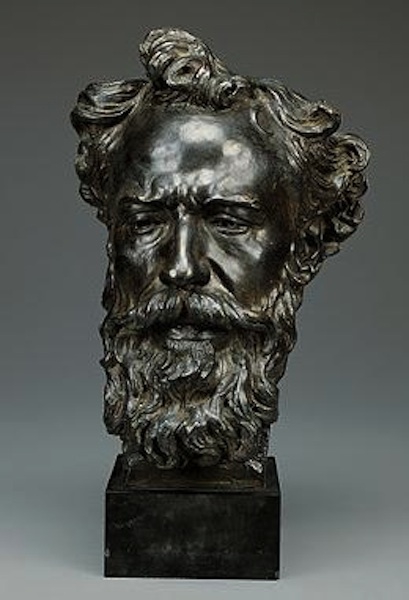 He combined the vivacity and richness of Carpeaux, for "he was, technically, one of the most distinguished modellers of his time", with the academic insistence on harmonious outlines and scholarly familiarity with the work of Giambologna and others of Duret.